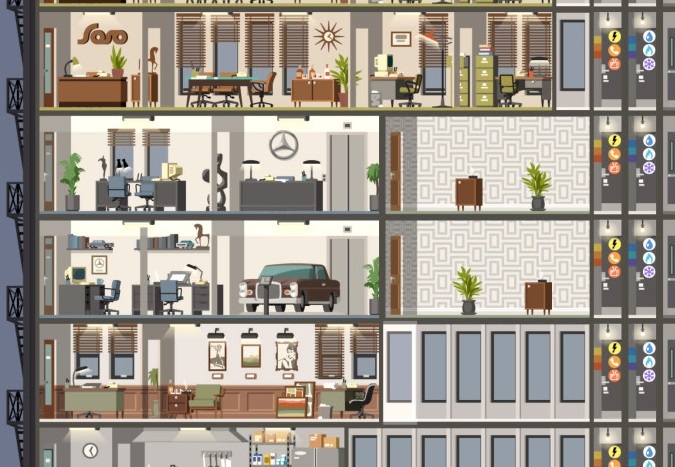 Of all the games that I've played on my iPad, Project Highrise is one that has really stuck. In my review I gave it "only" 3.5/5 stars, and that's perhaps a bit unfair to the game, given how much time I've spent with it since. 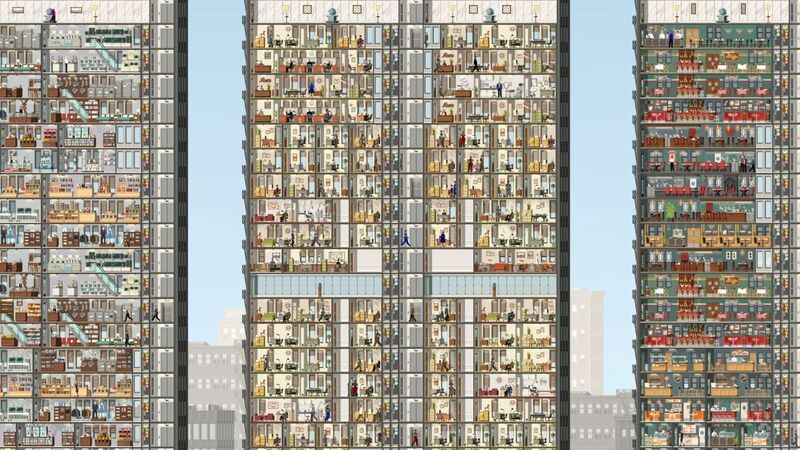 It's assuredly simple to the point of being unattractive, and lacks the personality of some other simulators out there, but Project Highrise manages to be a genuinely gripping experience. With the Architect's Edition on the PlayStation 4, you get the complete version out of the box, with all the DLC built right in there. I spend almost all my time in this game playing in the sandbox mode, where you're free to simply create as long as your in-game finances remain robust, but having access to a wide range of different shops and unit or office types thanks to the regional focus of the DLC additions is a great addition to the base game; I can create endless glistening modern Japanese towers. So it's the complete edition, but what do you actually do in Project Highrise? Basically, you do Sim City, but rather than build a complete city, you build a single tower within it. You can build office units, residential apartments, or hotel services (or a blend of these three), with the goal being to have enough rent coming in that you can manage all the power, infrastructure, and staff management costs while still turning a profit. While Project Highrise is visually a different focus to Sim City, in practice, it's actually much the same thing. The modern giant apartment buildings that go into city CBDs are really just small cities of people within the larger city. These days they have retail and entertainment experiences on the bottom couple of floors, extensive services within the building for residents, and often office lots too. It's getting to the point that you wouldn't actually need to ever leave your apartment building, and while that's vaguely dystopian in the context of the real world, it's fascinating to see how similarly Project Highrise plays out compared to something like Cities: Skylines. In the sandbox mode you have more than enough land to juggle a couple of different buildings, which is exactly what I did; I had a hotel, a residential apartment, and an office building in a row. Along the bottom there were a couple of floors of retail, making for a cool shopping mall experience (with a bus stop and metro station stopping right there), while every ten floors or so I had a bridge connecting those buildings, each with restaurants and the like for tenants and/or guests to use, with what I can only imagine are spectacular views. It was my dream little corner of a city, in other words, and to cap things off I also put an art gallery in. Not for the commercial value it brought, of course. Just because I liked to think of my people as classy, and then I had the kind of tower that I would never want to leave myself. 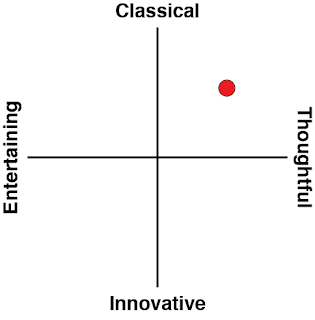 Of course, it's not all fun and games. Play Project Highrise on normal difficulty or harder and cashflow becomes a real issue. In addition to paying for ever escalating utilities costs, and making sure the tower had enough of the dozens of different services to keep all the tenants and visitors happy, keeping a positive balance sheet is an ongoing challenge. I know that many of these "city builder" simulators like to make it difficult to actually fail these days, but with Project Highrise it's quite possible that a single disaster that you haven't prepared for could cause a mass exodus of renters, and utterly ruin your business. The good news is that within the Architect's Edition, there is so much variety that no two buildings will look the same. It's possible to play the entire game without building the donut shop (why would you want to do that), or set yourself more extreme challenges, like purely focusing on residential property, or creating a high-end hotel. One of the reasons that I have been playing the mobile version of Project Highrise over such a long period is that the customisabiltiy has proven to be deeper than I originally assumed, and the Architect's Edition on PS4 takes that to another level. Of course, it's stating the obvious that set against the beauty of Cities: Skylines or Aven Colony, Project Highrise is rather simple, and that is disappointing in its own way. It would have been really lovely to be able to really decorate your building's interior and exterior so that it would really glisten. But, thanks to the variety in what you'll end up building, there's still a visual vibrancy to it, and I've especially enjoyed tinkering around with shopping malls to create my dream retail playground. 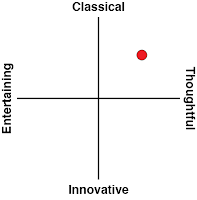 What's less forgivable is the music, which is the most painful example of looped muzak you could imagine. On the iPad that's a forgivable thing because I'm usually playing it on the train or whatever, and not looking for an immersive experience. I just plug my headphones into my iPhone and enjoy my own tracklist instead. On console I absolutely expect immersion, and when I'm sitting down to Project Highrise for three or four hour stints, I don't think it's unreasonable to expect something a more substantive effort there. 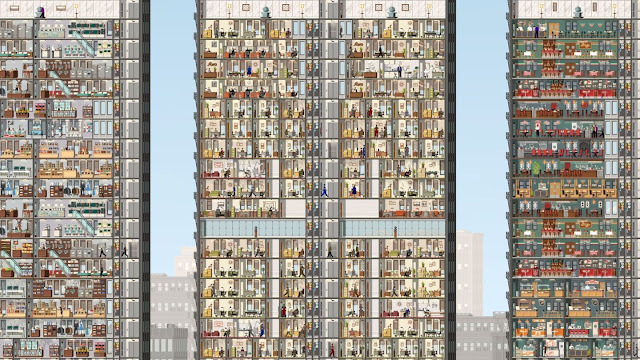 Still, Project Highrise is the ultimate example of efficiency. Coming in at around 150MB to download, it's actually one of the smaller games available on the PlayStation 4, and that's because it cuts corners in the presentational elements to focus on the quality simulation. It's a delight to play, and replay, to come up with different tower designs, and I expect that I'll keep coming back to this for quite some time to come.